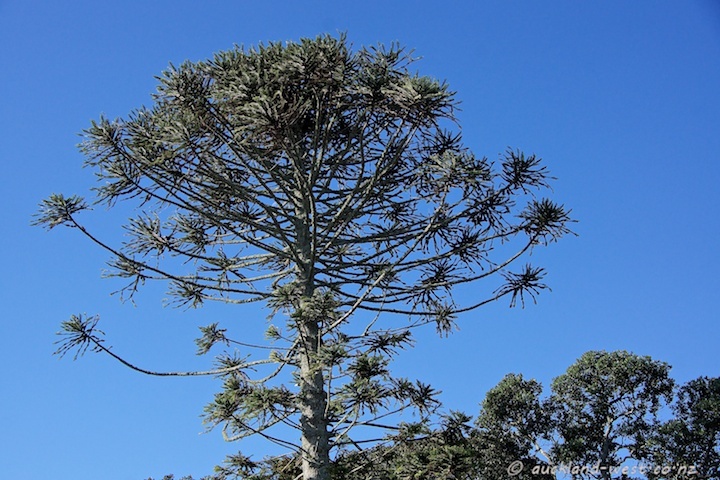 A delightful tree and what incredible BLUE skies, Paul!! Look forward to seeing more of your shots!! Welcome to the fun of SWF!! Enjoy your weekend and thank you for commenting on my blog — always appreciated!! I think this would be puzzle for even a monkey!